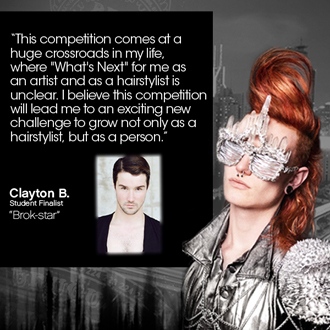 With five cities under its belt, Sebastian Professional's What's Next Tour is heading to Los Angeles! 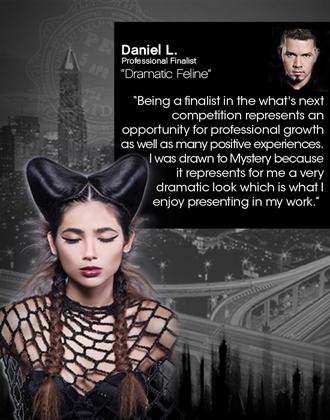 From Boston to Houston, Sebastian Professional's What's Next Tour has traveled the country, calling on emerging and established hairstylist talent to create 'what's next' in the world of beauty and achieve industry stardom by competing in the What's Next Awards! 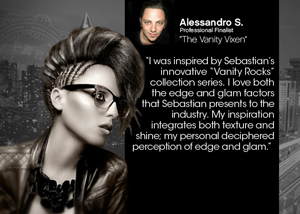 The tour will arrive in L.A. on April 28th - its sixth and final stop - for a live event with Sebastian Professional Lead Stylists (Anthony Cole, Omar Antonio, Marylle Koken and Diva Poulos) and the moment we've all been waiting for - the selection of the What's Next Awards grand prize winner. 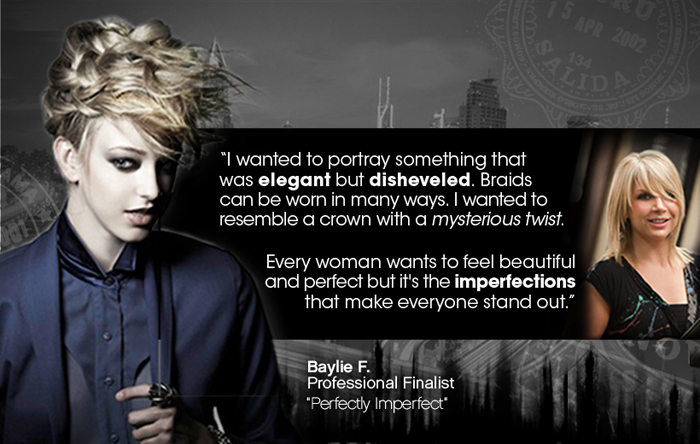 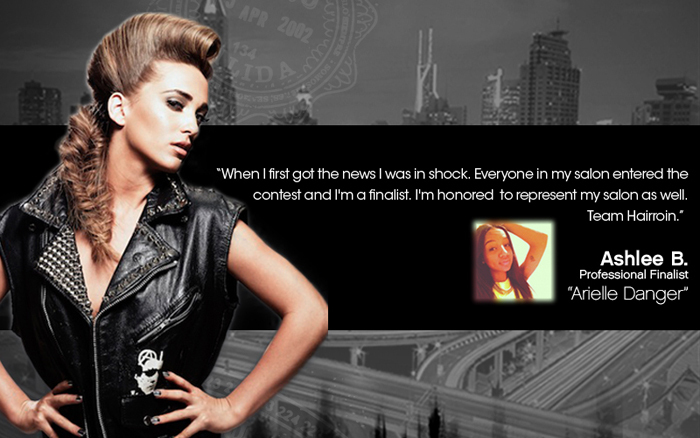 The winner will be flown to New York City to style backstage alongside the Sebastian Stylist Design Team during September 2013 New York Fashion Week.